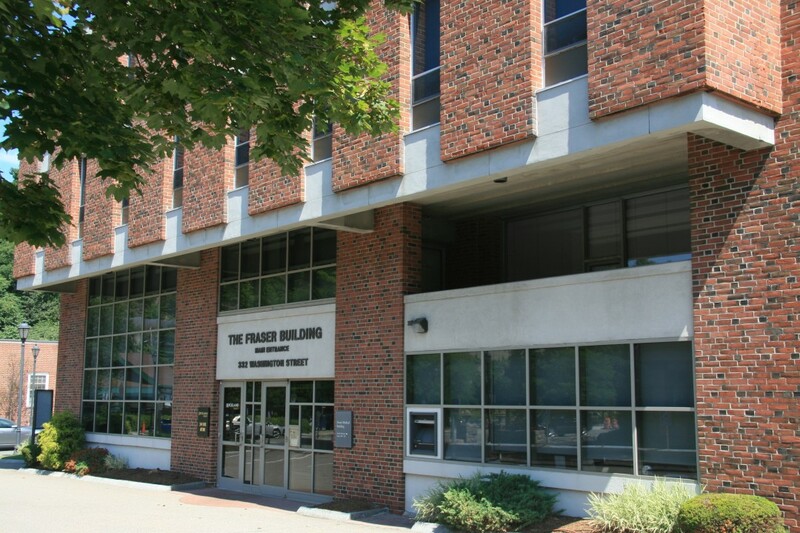 Fraser Medical Building 332 Washington Street, Wellesley Hills, MA | Haynes Management, Inc. Attractive, multi-tenant brick office/medical/retail building. Well established medical location in Wellesley . Strategically located in the heart of Wellesley Hills, just west of the junction of Route 16 and Route 9. Close to Newton-Wellesley Hospital and convenient for clients and patients. Free on-site parking. Completely updated interior finishes offering a bright and pleasant working environment.